Crest Cafe is one of the main go-to spots for delicious Mediterranean cuisine in Downtown Sacramento! Located in the heart of the infamous K street next to Crest Theater, Crest Cafe is a family-owned business that offers a unique blend of the best dishes, mouthwatering desserts, and great ambiance. 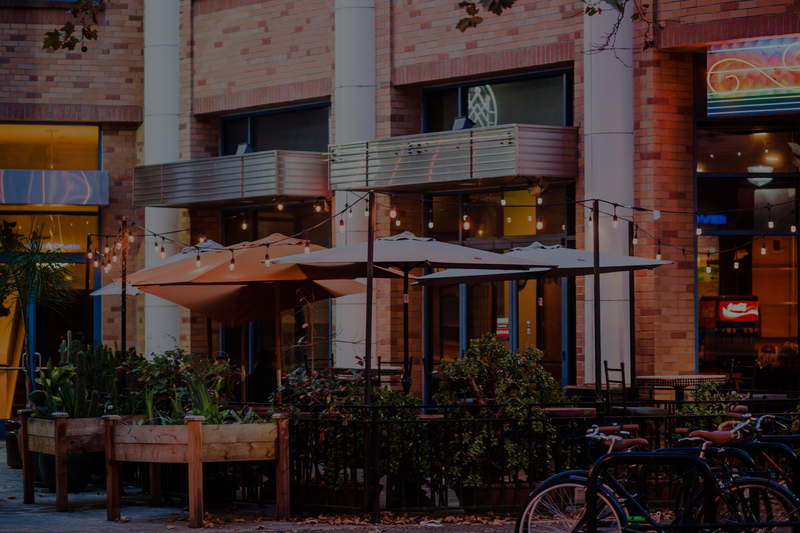 As foodie lovers, we believe in fresh and top quality food for our fellow Sacramento natives Whether you want to cater lunch for your work meetings or grab some Mediterranean Nachos before heading to Golden1 Center, Crest Cafe is the place to be!